Time spent with trees is never wasted. 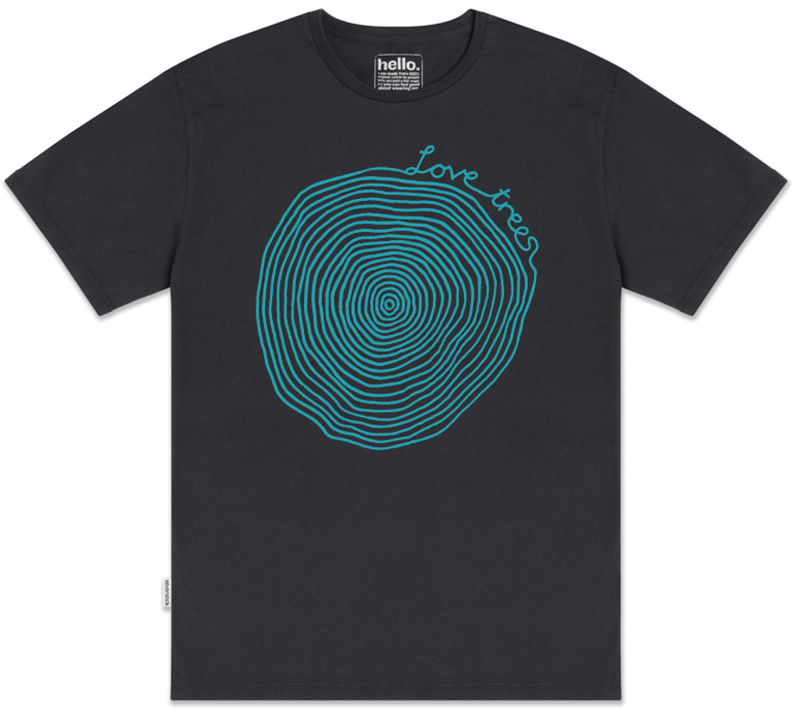 Climb them, hug them and sit in their shade in this men's organic cotton Love Trees t-shirt. With high angled sleeves, flat stitched seams and back neck herringbone tape. The charcoal t-shirt is hand printed in the UK with a blue design. Please note: Unfortunately this item does not ship to The Republic of Ireland. 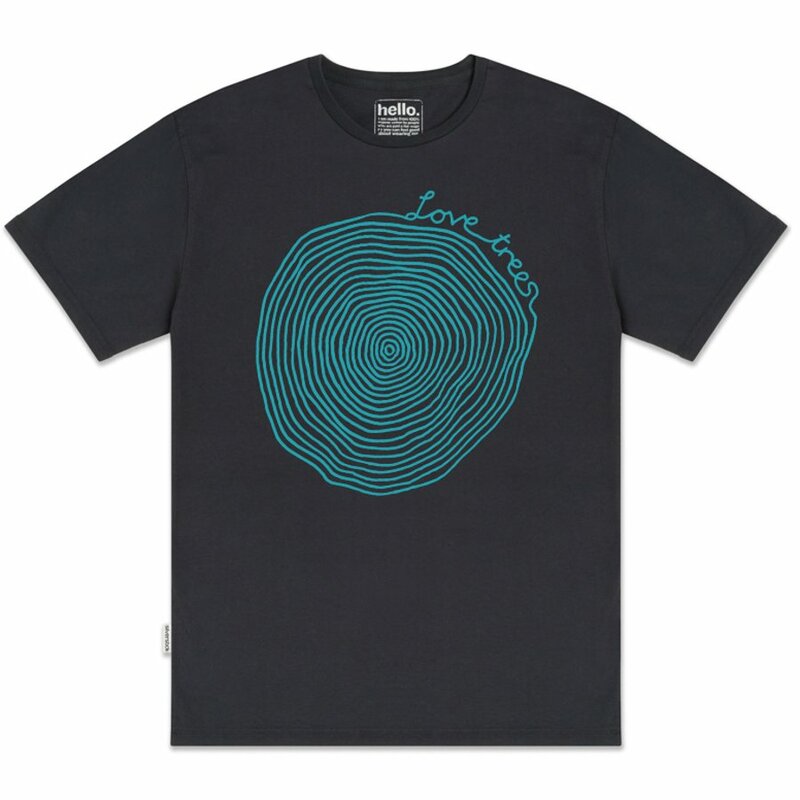 There are currently no questions to display about Silverstick Men's 'Love Trees' T-Shirt - Charcoal & Blue.